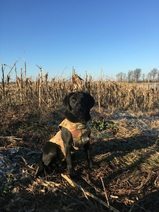 Have you been searching for a canine hunting companion with the experience needed to assist with your next hunt? 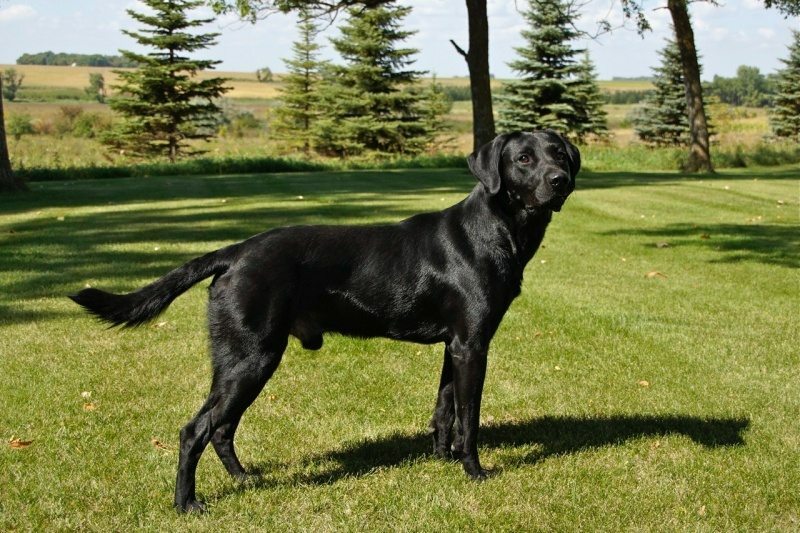 At KT British Labs, we have a selection of great started hunting British Labrador dogs for sale in MN. When you purchase a started hunting dog from us, you can expect a fully obedient, house broken canine. These dogs can do singles on land and water out to 75 years, and have been shot over and worked with birds in the past. That means these dogs are ready to go, and will require almost no training on your part. The best part about our started hunting dogs is that they are also loyal companions, meaning they are great pets for the entire family. When you’re not hunting, you can expect these dogs to be well behaved around your home, and they interact well with children. We have limited availability of our started hunting dogs, so make sure you check back often to see all of our latest British Labs. You will also find information about our puppies and upcoming litters on our website. Don’t spend another day trying to find the right hunting dog. 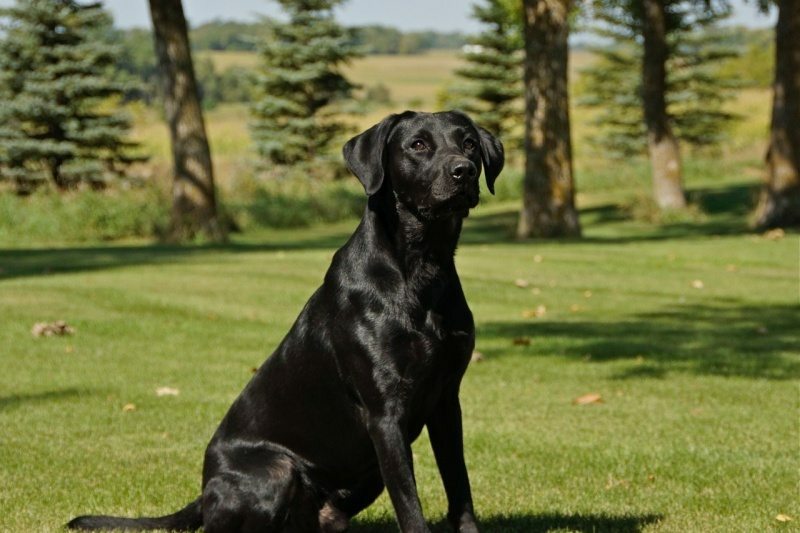 At KT British Labs, we have the expertly trained and bred dogs that we know will exceed your expectations. 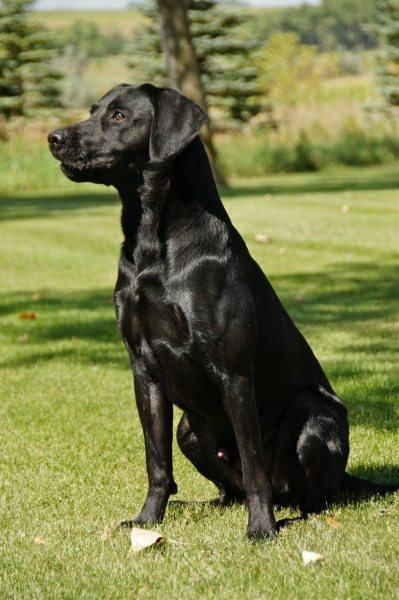 For more information about our started dogs, contact the KT British Labs team today! Black Male Finished Dog. Waterfowl and upland! SOLD!! !